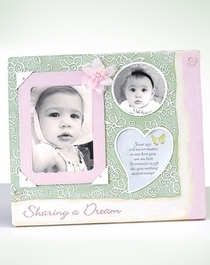 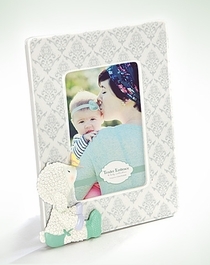 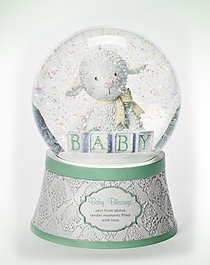 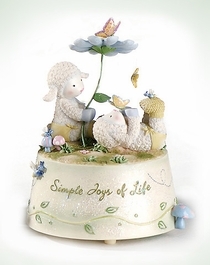 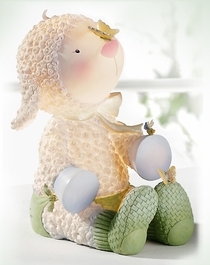 Tender Embrace collection is designed to enhance your baby-room decor, featuring little 'Lamie Pie' and other memorable keepsakes. 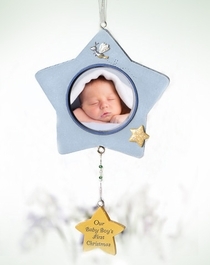 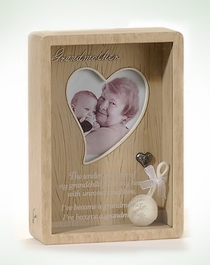 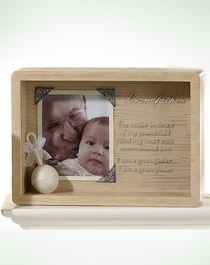 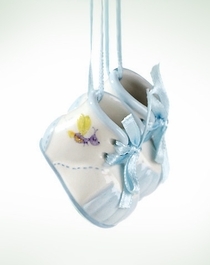 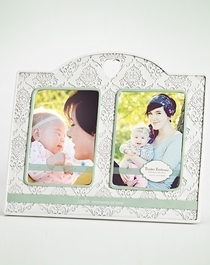 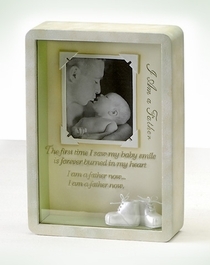 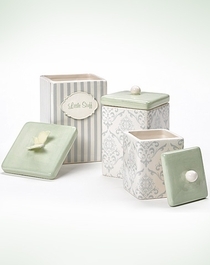 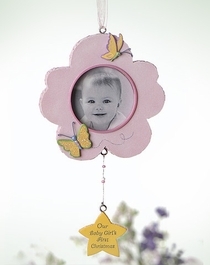 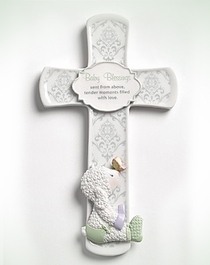 May these special pieces bring memorable moments to commemorate your baby's life together with yours. 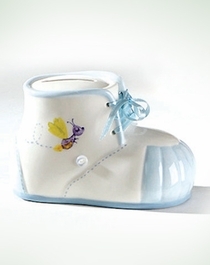 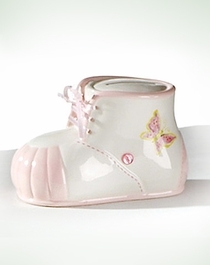 Baby Boy Bootie Bank 5"